This Painting carries the different energies from the sea and soothes. 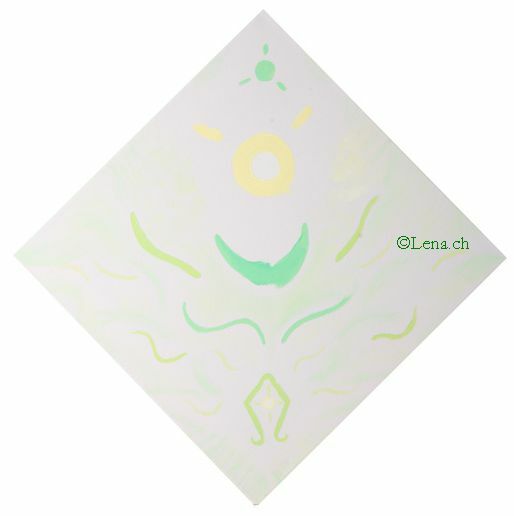 This painting carries high healing energies and helps to get heal and be more youself. It connects you with high forces of healing and everything gets into balance again. It also helps you to see the divine order and situation where you fall out of your own divine order. And the more you are in harmonie with you and your divine order the healer you are. It is very popular with crystalchildren, it is very good for new born children or childrens bedroom. It helps everyone who needs more love. Do you want to have one of those paintings? You can order one it is acryl on canvas 30cm x 30cm. All pictures will be sent to your home and the posatge isn't incluided, depends on the country you live (for Korea it is 47€ ). 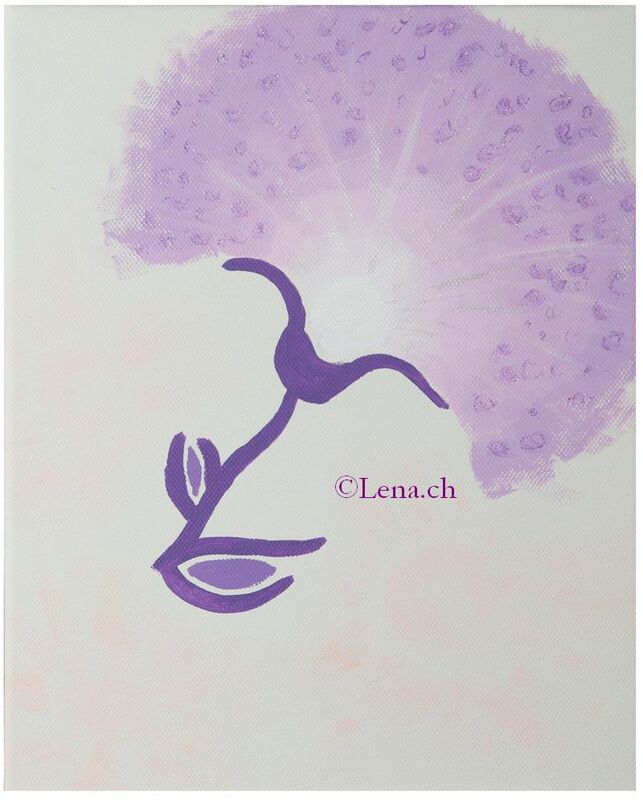 The "Lena.ch" isn't on the painting. To every painting there is a description, explanation and guidance how you can work with it. Because every painting is a cosmical tool which can support you on your way. The guidance costs 20€.